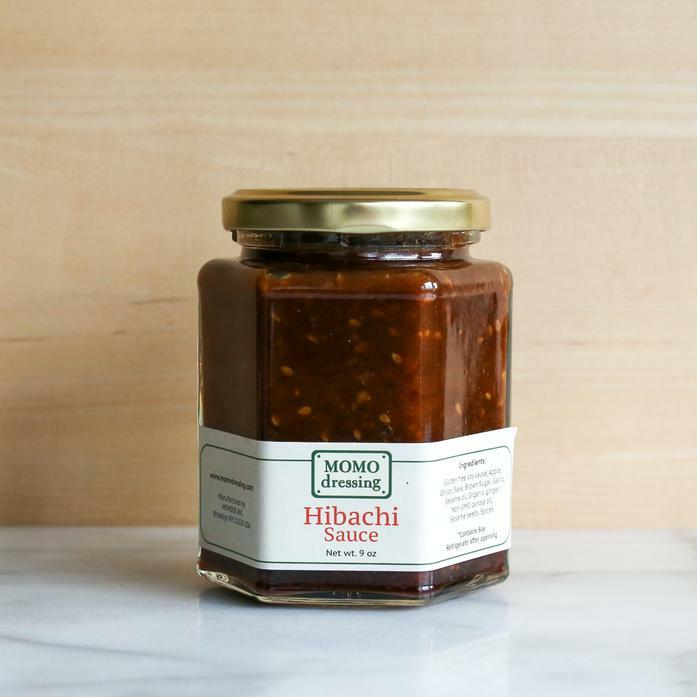 This hibachi sauce is a perfect marinade with a hint of onion and garlic that goes perfectly with chicken or tofu. We use it as a marinade or in a stir fry. Each order contains one 9oz jar.